The last ten days of Ramadan (the third Ashara ) are most important and superior to the early two Ashra as Lailatul Qadar falls in the third Ashara. 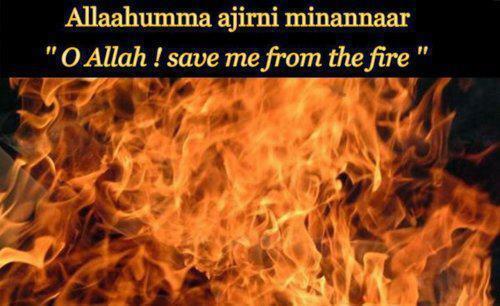 However, emancipation from the fire requires standing at the doorstep of Allaah The Most-Merciful, and supplicating Him insistently as well as performing Thikr (remembrance) and other acts of worship as much as possible. Gratitude and acknowledgment of the favors that others did to you: That is because women will be the majority of the people of Hell due to their ingratitude toward their husbands.